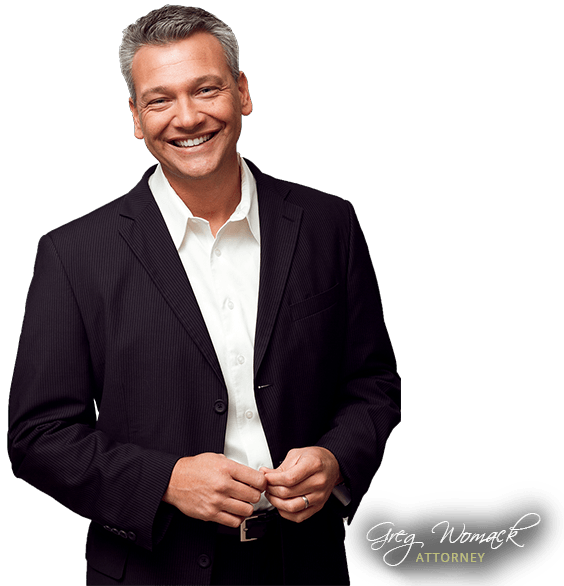 You cannot find a more honest, trustworthy, caring and knowledgeable attorney." Recently Charged with a Crime in New York? No matter how severe the charges, the penalties of a conviction may affect you for the rest of your life. Let us review your criminal case. 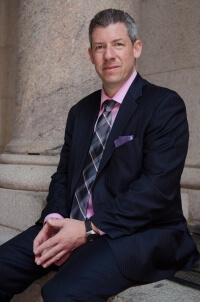 With 20+ years of experience, the Law Offices of Daniel A. Hochheiser, is a highly knowledgeable criminal defense firm that is dedicated to providing the residents of NYC and Westchester with the aggressive representation necessary to defend against serious charges alleged by New York State and Federal prosecutors. A criminal arrest is one of the most frightening and uncertain experiences one can encounter. Whether charged with a felony or a misdemeanor, you can face penalties and ramifications that may follow you for the rest of your life. Beyond the legal consequences, the reputation gained when someone's been convicted can remain on their criminal record and affect their career pursuits. The Law Offices of Daniel A. Hochheiser prides itself on providing quality legal representation, not on the quantity of our clients. This means each case is treated with the level of attention it deserves. No case is too difficult for our firm to tackle, so you can rest assured that your future is safe with us. We will take the time to investigate every aspect of your case, evaluate the evidence that the prosecution will be using against you, and figure out an innovative legal strategy that best suits the circumstances of your case. If you would like to learn more about how our firm can assist you in fighting your criminal charges, schedule a consultation. We proudly represent residents of Scarsdale, Westchester, Bronx, and Manhattan. Call now! Despite how discouraging your situation may appear, it is important to know that a New York City criminal defense lawyer at our firm is prepared to start building a compelling argument for your case. The aggressive legal team at our firm is well-versed in criminal defense law and is capable of meticulously drawing up a creative and compelling defense for your case. No matter where you've been arrested, it will be crucial in determining your future freedom to consult with an attorney at our firm. New York prosecutors are relentless in their approach to suspected criminals. They have resources that will allow them to search for any possible evidence against you to bring in court. When you are facing prosecution by law enforcement, it is important that your defense team begins working on your case immediately to mitigate anything that might possibly incriminate you. At the Law Offices of Daniel A. Hochheiser, we believe in defending the rights of New York's men and women no matter how serious of a crime they are charged with. By reviewing the circumstances of your arrest with a New York City criminal defense lawyer from our firm immediately after you have been charged with a crime, you may stand a much better chance of avoiding the maximum penalties of a conviction. Spending time on building a solid defense is crucial, so don't wait any longer to obtain the tools that you will need. Call today to get started. A knowledgeable legal professional is standing by and waiting to assist you with your case. You have nothing to lose by investing in your freedom, so don't wait another second to contact our firm. From the moment that you entrust us with your case, you will be met with honest, reliable and straight-forward representation. We understand how important it is for you to have an experienced lawyer by your side, so we ask you to take the first step today by finding out if we can help. We are available to you 24/7. Defending clients in Westchester, Bronx, Manhattan, Brooklyn, and Queens. Click here to purchase a copy of a new book featuring a chapter written by attorney Daniel Hochheiser. First, you will need to seek the advice from a NYC criminal defense lawyer. In fact, hiring an attorney prior to an arrest can prevent a suspect from self-incrimination, which happens more often than one might think. We'll be sure to tell you how we can help.